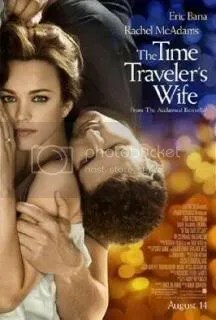 Although Audrey Niffenegger had originally published her first novel in 2003, she has found a whole new wave of fans this year following a movie adaptation of The Time Traveler’s Wife. Originally an artist and a professor, Niffenegger had an idea to create a graphic novel that portrayed the tale of a simple man with a genetic disorder that causes him to time-travel, and his wife who has to deal with his frequent and sometimes dangerous disappearances. 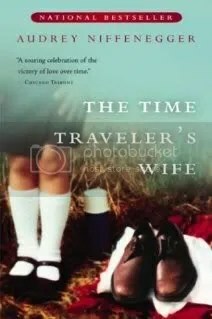 While thinking about it, Niffeneger realised that it was tough to convey time travel through images, and decided to write it as a novel instead. The inital release was relatively small, but once the book was mentioned and endorsed by a fellow author and family friend on The Today Show, Niffenegger’s name soared on the bestseller lists. It wasn’t long before the film production company owned by Brad Pitt and Jennifer Aniston picked up the rights to adapt the novel for the big screen. So where does an artist derives enough literary influence from in order to create such a massively bestselling first novel? It seems that the answer is actually quite varied. Amongst her favourites, Niffenegger names Tolkien, Poe and Anne Rice as a few that she constantly returns to over the years. Philip Pullman’s His Dark Materials series is a delight for her “essentially atheist nature,” while authors like Richard Powers and Dorothy L. Sayers were crucial in influencing The Time Traveler’s Wife. More recently, Niffenegger has been working on a second novel, titled Her Fearful Symmetry. Set in the Victorian era, Niffenegger is grateful to the author Henry James, a key figure in 19th century literature. 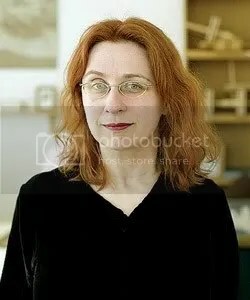 Read more about Niffenegger’s writing style and influences on Infloox.